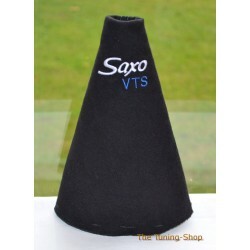 SAXO There are 25 products. 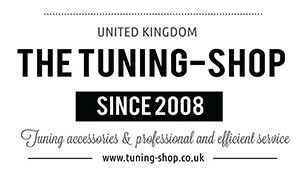 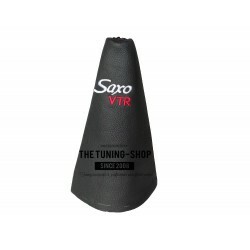 Part compatibility: CITROEN SAXO 1996-2003 Box contains: 1 x Gear Gaiter Transmission: Manual Leather Colour: Red Stitching colour: Black + White Embroidery "SAXO VTR"
Brand new gear gaiter made from Italian leather. 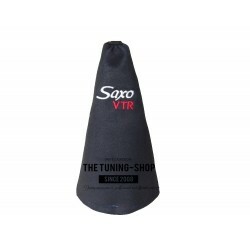 Part compatibility: CITROEN SAXO (1996-2004) Transmission: Manual Leather Colour: Black Stitching Colour: Red + Embroidery " Saxo VTR"
Brand new gear gaiter made from Italian leather. 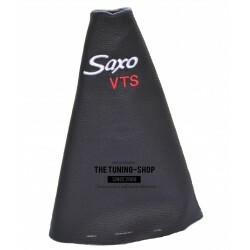 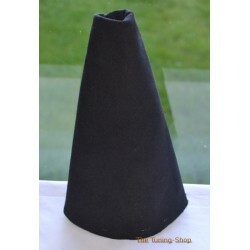 Part compatibility: CITROEN SAXO (1996-2004) Transmission: Manual Leather Colour: Black Stitching Colour: Red + Embroidery " Saxo VTS"
Brand new gear gaiter made from Italian suede. 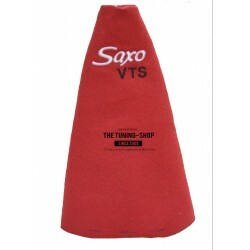 Part compatibility: CITROEN SAXO Transmission: Manual Suede Colour: Black Stitching Colour: Red + Embroidery " Saxo VTR"
Brand new gear gaiter made from Italian suede. 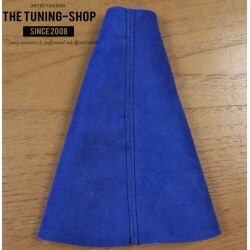 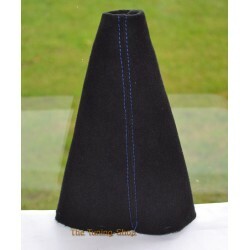 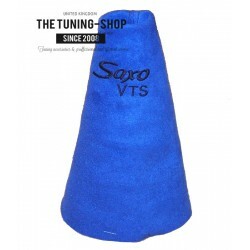 Part compatibility: CITROEN SAXO Transmission: Manual Suede Colour: Black Stitching Colour: Blue + Embroidery " Saxo VTS"
Brand new gear gaiter made from Italian suede. 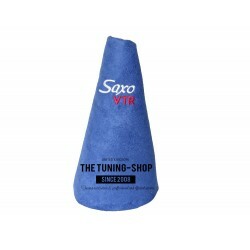 Part compatibility: CITROEN SAXO Transmission: Manual Suede Colour: Blue Stitching Colour: Black + Embroidery " Saxo VTS"
Brand new gear gaiter made from Italian suede. 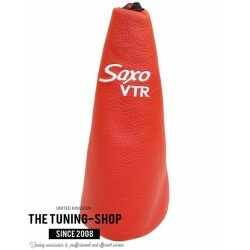 Part compatibility: CITROEN SAXO Transmission: Manual Suede Colour: Red Stitching Colour: Black + Embroidery " Saxo VTR"
Brand new gear gaiter made from Italian suede. 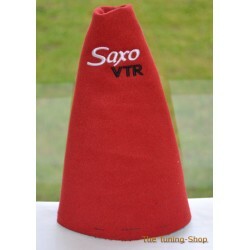 Part compatibility: CITROEN SAXO Transmission: Manual Suede Colour: Red Stitching Colour: Black + Embroidery " Saxo VTS"
A BRAND NEW GEAR GAITER MADE FROM BLUE SUEDE / ALCANTARASPECIAL EDITION- EMBROIDERED "SAXO VTR" Fits CITROEN SAXO only - not universal ALL OUR GAITERS ARE MADE FROM ORIGINAL GAITERS AND WILL FIT YOUR CAR PERFECTLY!